We’re pleased to announce that a new major Ecwid version(2.0) has been released. All Ecwid users have been upgraded. 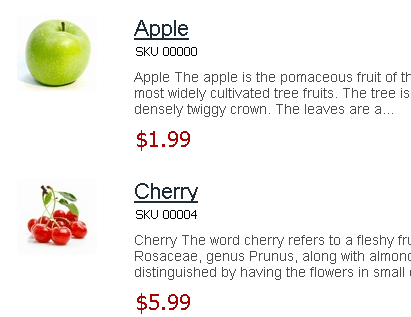 The first one is used when you want to show a part of product description on a list of products. The second one is used when the product images are not necessary and you want to show many product on one page. The list of available currencies is greatly extended. More than 160 currencies are available now, so you can use Ecwid in any country. Ecwid is now available as Google Gadget. 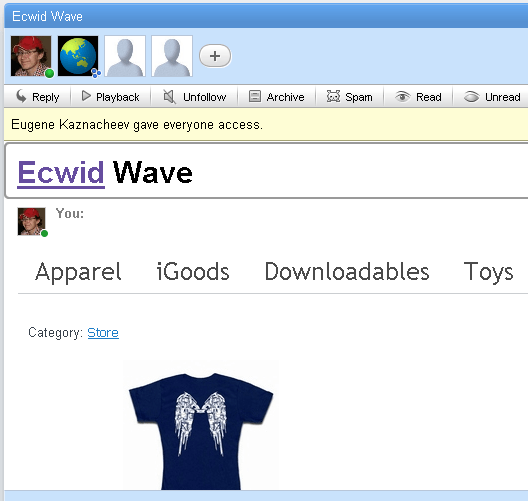 It allows hosting Ecwid store on free Google Sites and easily adding it to any platform that supports gadgets, for example, iGoogle or Google Wave. Integration with Google Analytics. Track your visitors and sales with powerful GA reports. 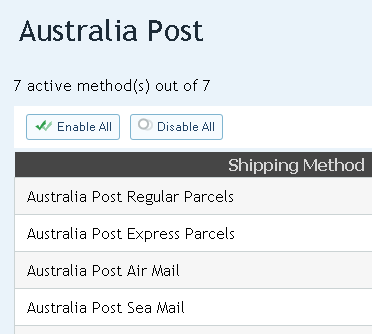 Support of Australia Post real-time shipping rates. Ability to import products from CSV files in X-Cart and LiteCommerce formats. It will be helpful for merchants with existing X-Cart or LC stores. Duplicate button on product details page. It allows cloning any product easily and avoiding entering the same details, e.g. product options. Delete all products/categories not present in import — option is now available. So it allows updating the store inventory quickly, removing sold out items and adding new ones. the speed of Ecwid control panels initial loading is improved. Now it loads twice faster. now it’s possible to specify an URL of the page where your product browser is installed. It is very helpful when you have Ecwid minicart, vertical categories or search box on each page of your site. 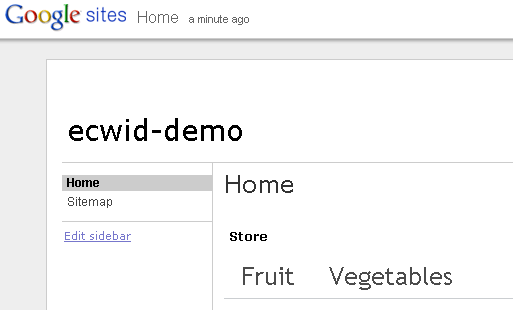 Now if the URL is specified and you are trying to use such a widget, Ecwid doesn’t raise the popup with product browser anymore, but redirects your to the store page. Feel free to use and enjoy the new features. If you have any questions on how to use them, ask your questions on our forums.